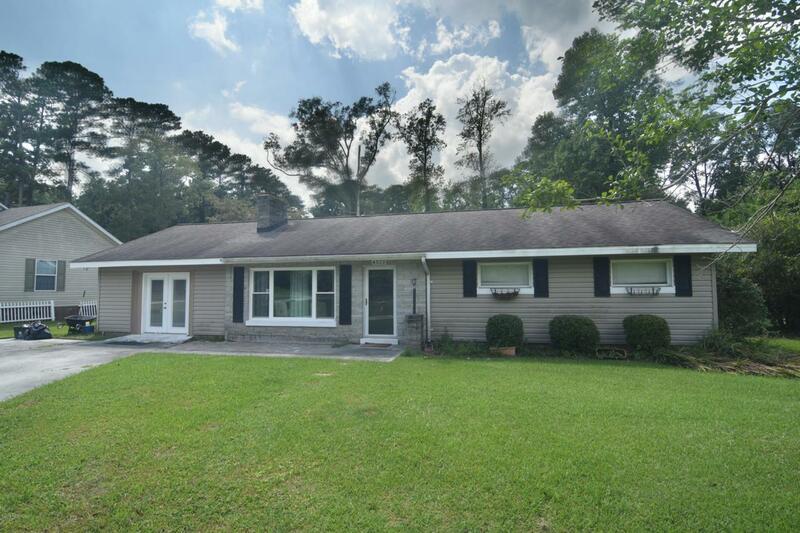 It's time to come take a peek at this ranch style home in the award winning Brinson school district. 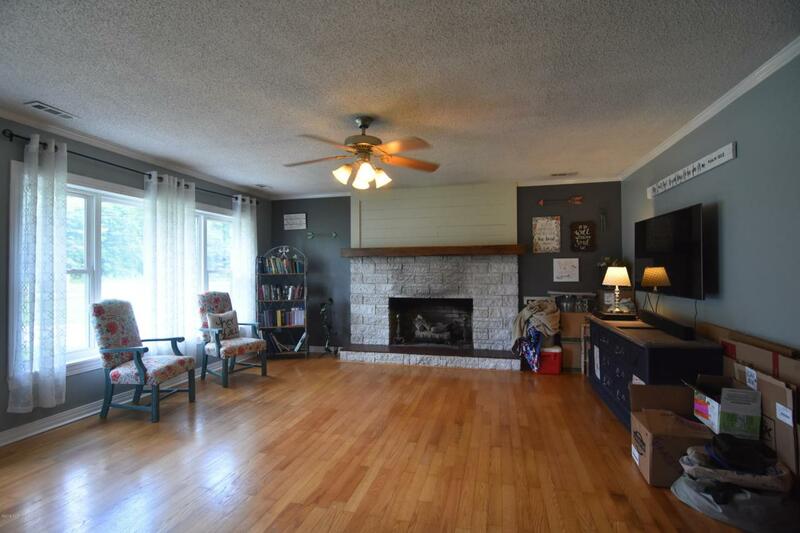 Entertain friends and family in the large living room with stone fireplace, hardwood flooring ,and tons of natural lighting. 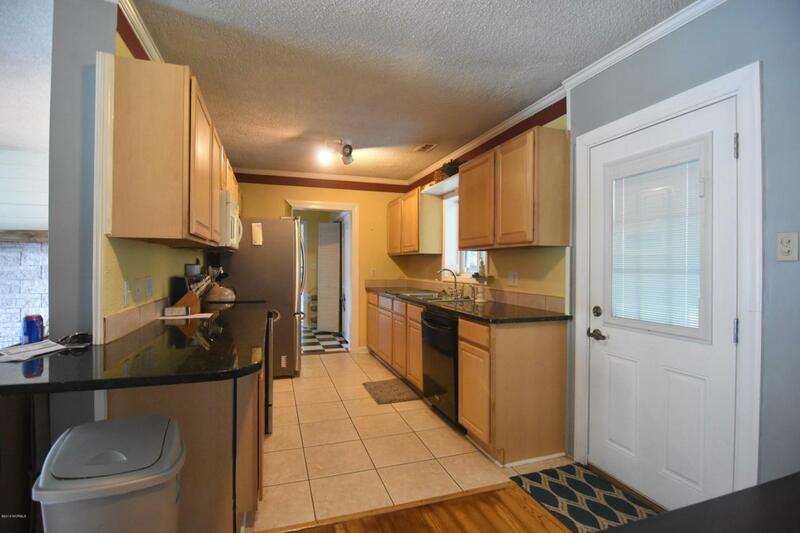 Updated kitchen with granite counter tops, stainless steel appliances, and dining space. Screened in porch makes for the perfect setting for your morning coffee. 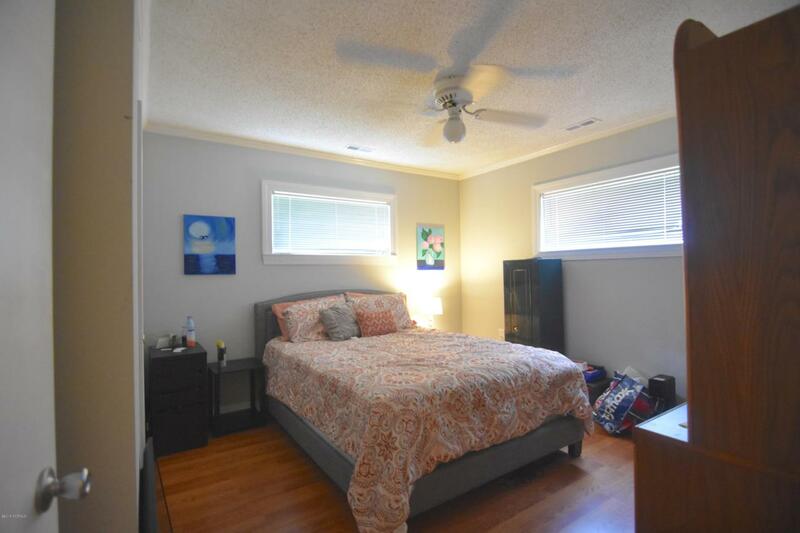 Spacious master suite with private entrance and tile flooring. Spacious back yard perfect for a swing set, games, or a barbecue. Located in close proximity to MCAS-Cherry Point and Downtown New Bern shopping and restaurants!